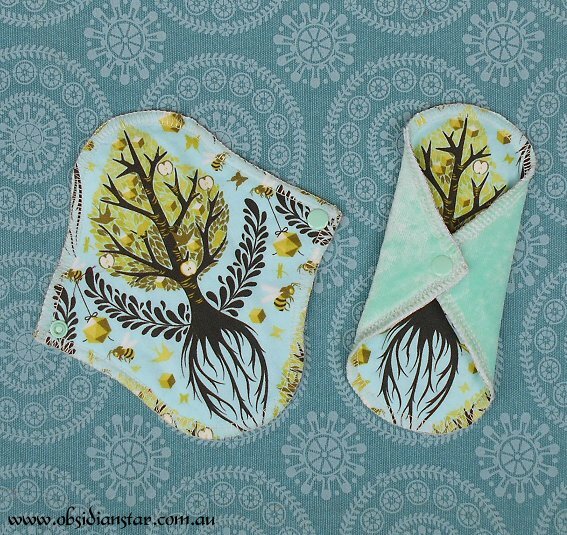 After chatting with Rebecca from Handmade by Glow, about how cool an art nouveau styled image frame I’d used would look made into a pad. 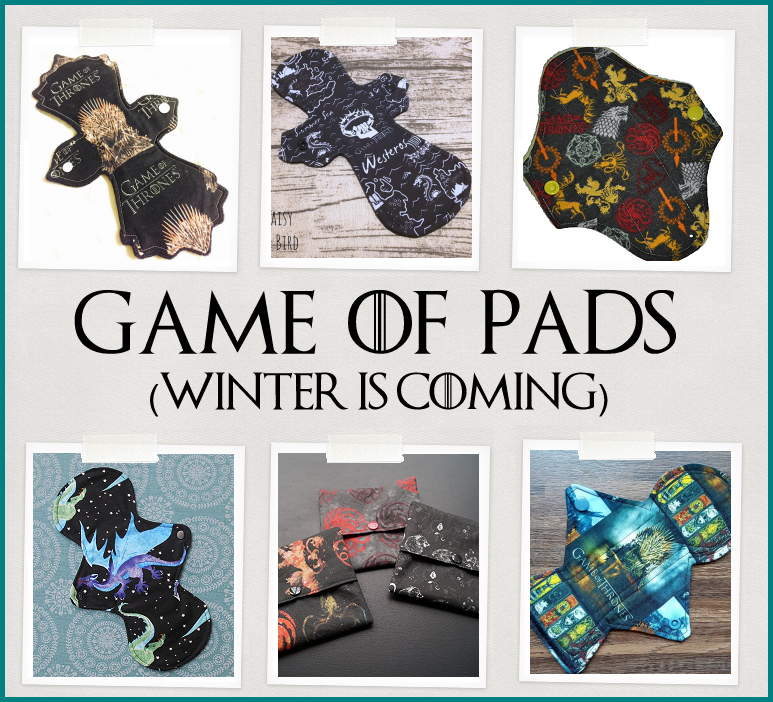 I worked on creating a pad pattern from it, and she turned it into a downloadable/printable pad pattern – which we’ve named the Obsidian Nouveau! 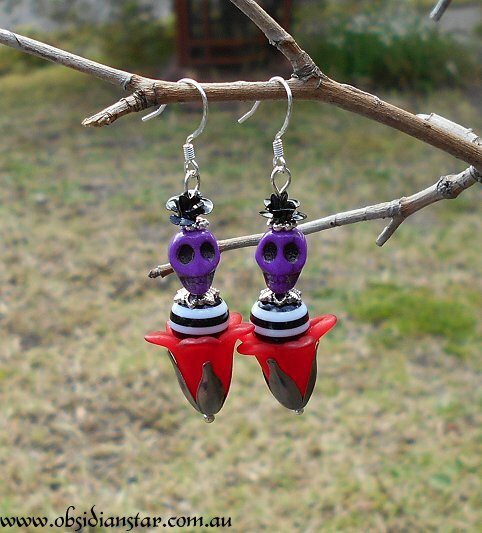 Psst, you’ll find a couple of these in my store, and I’ll add more from time to time. 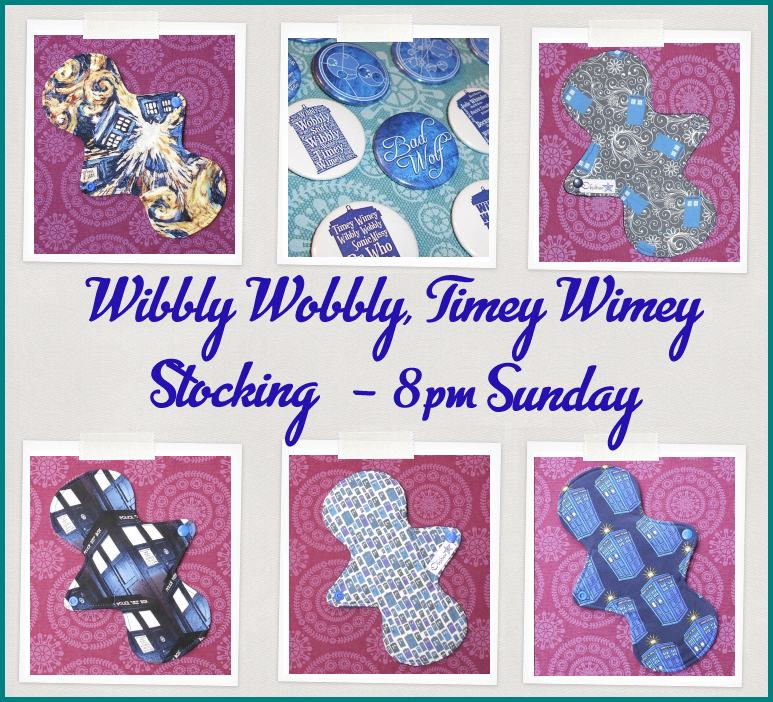 So since I’m a Whovian, and supporter of female equality, it’s quite a cause for celebration I thought, so I organised the Cloth Pad Shop ladies to do a bit of a snap Dr Who inspired stocking to celebrate! 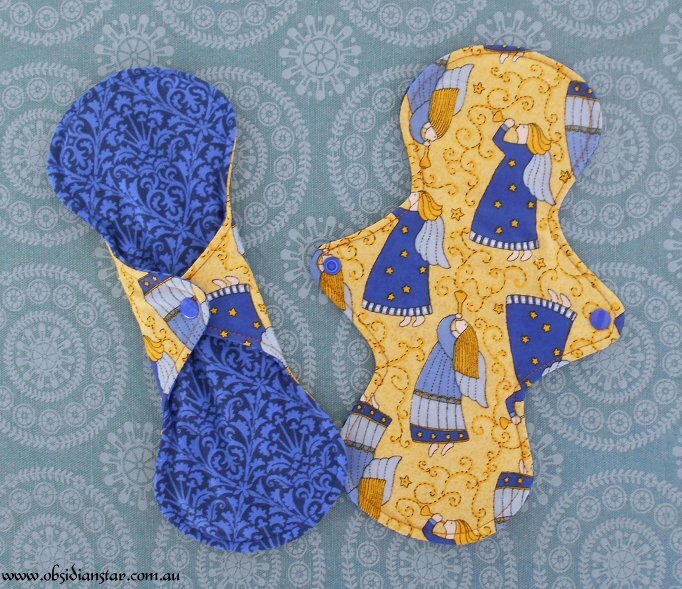 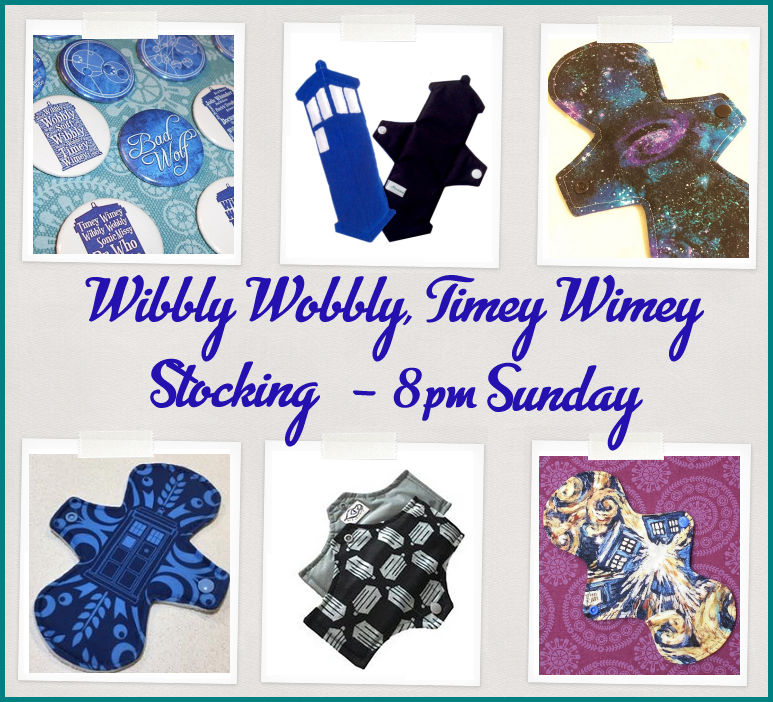 Which we did last Sunday (and I forgot to post about it until now) But there’s still some DrWho themed pads left! 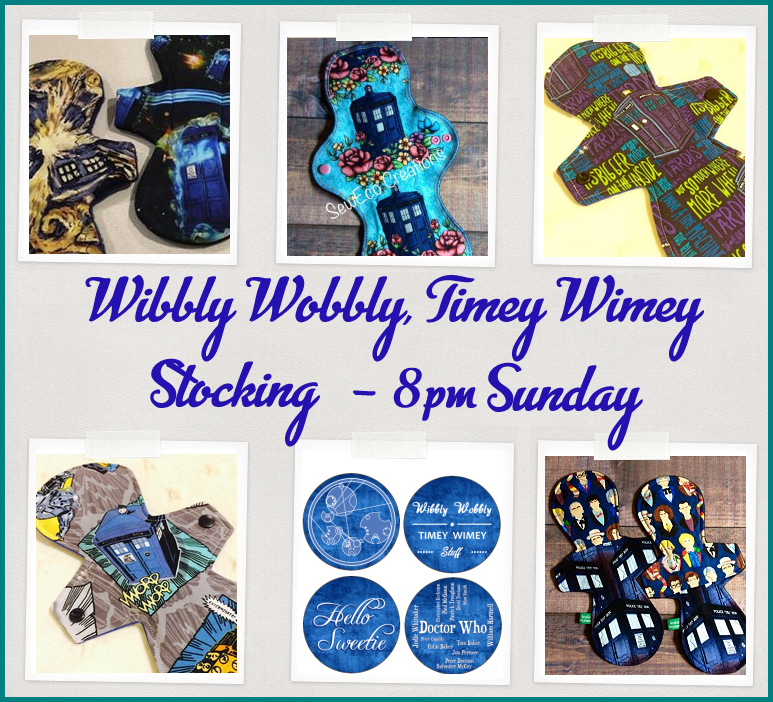 😀 I also made some Whovian badges/buttons! 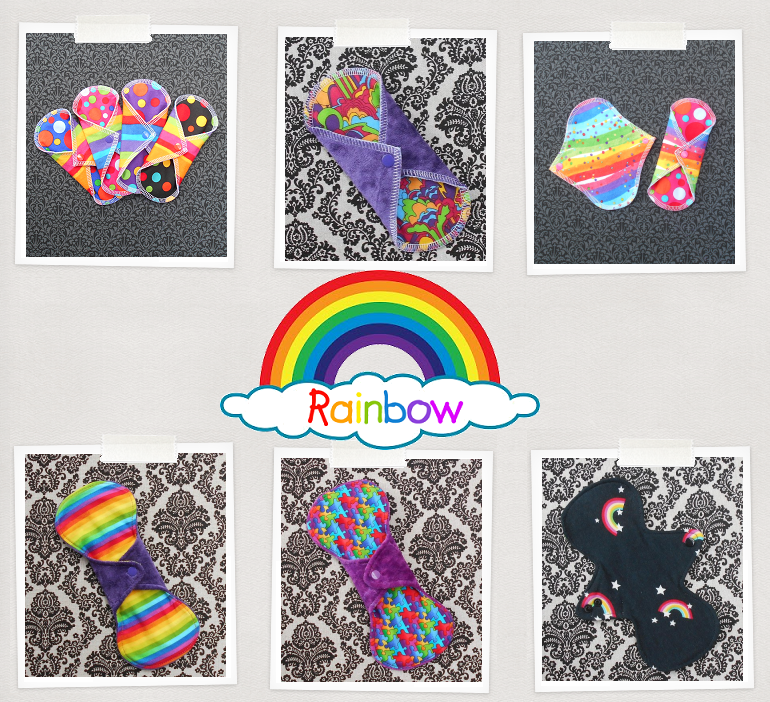 It’s been a while since I did a big stocking, my store was pretty low! 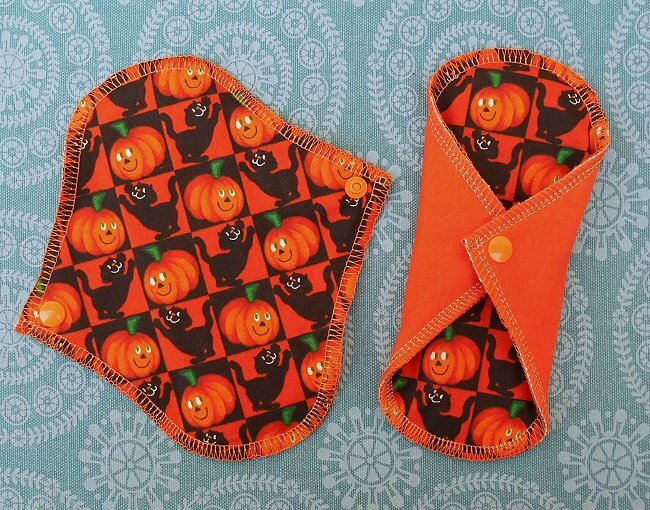 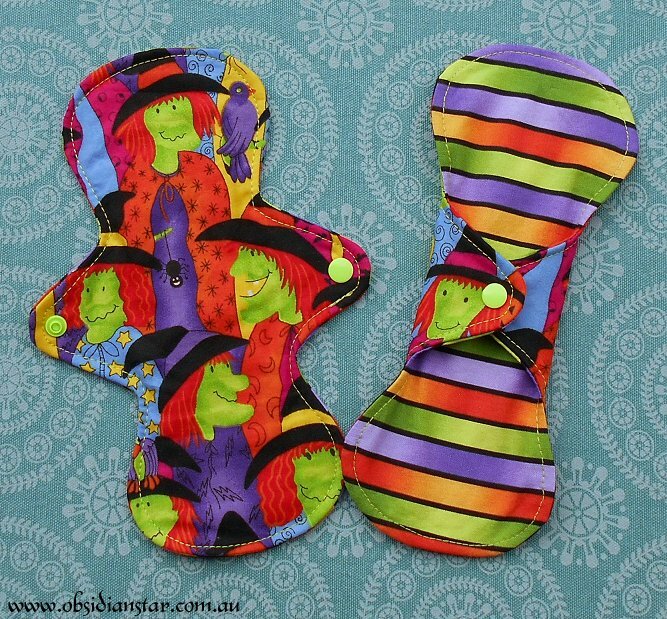 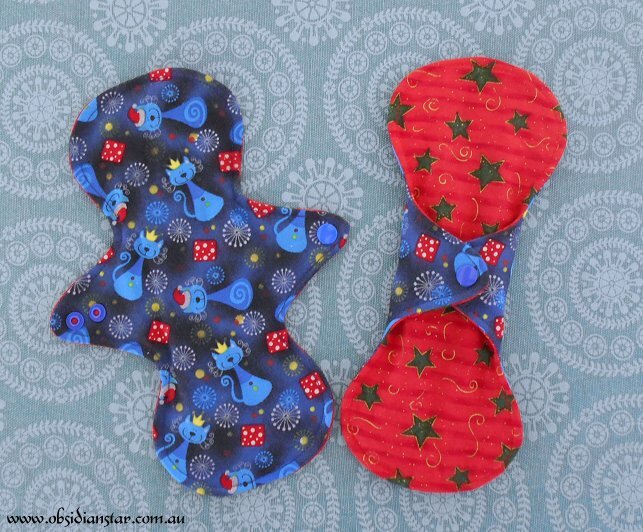 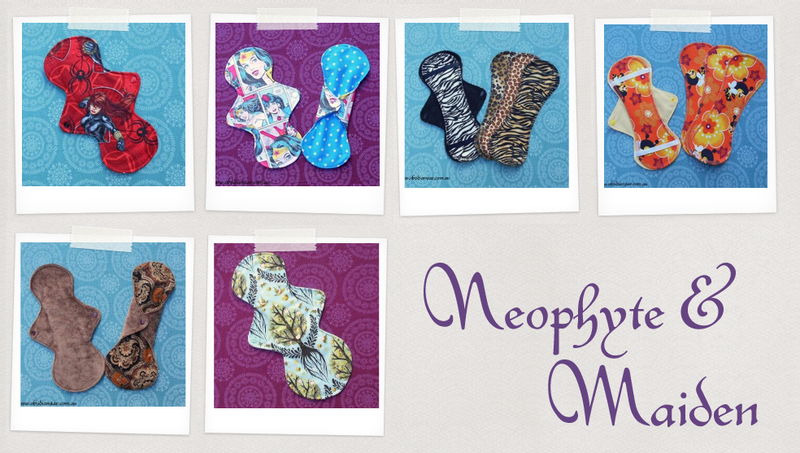 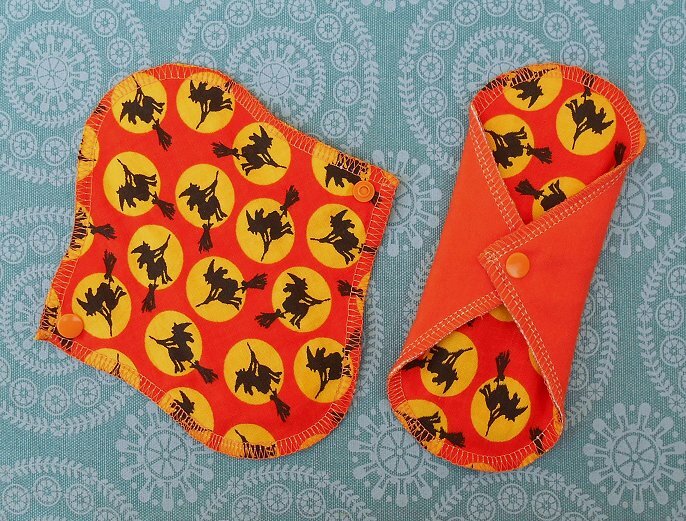 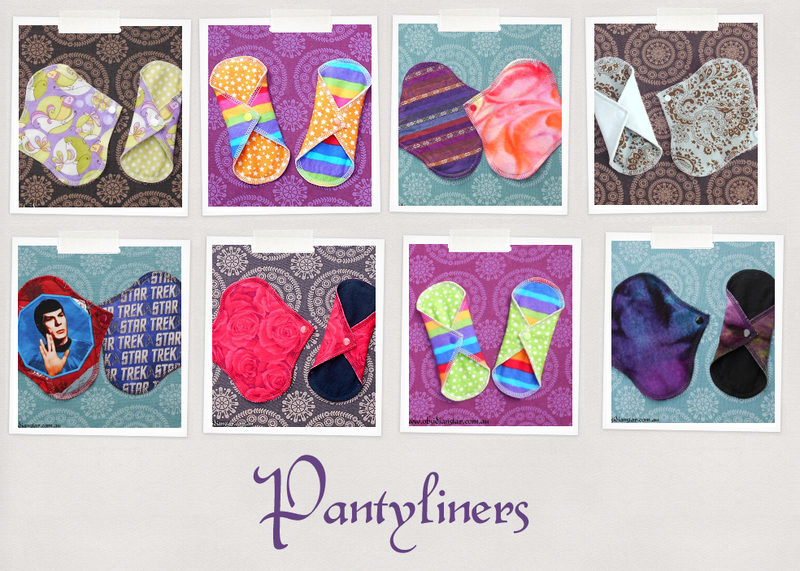 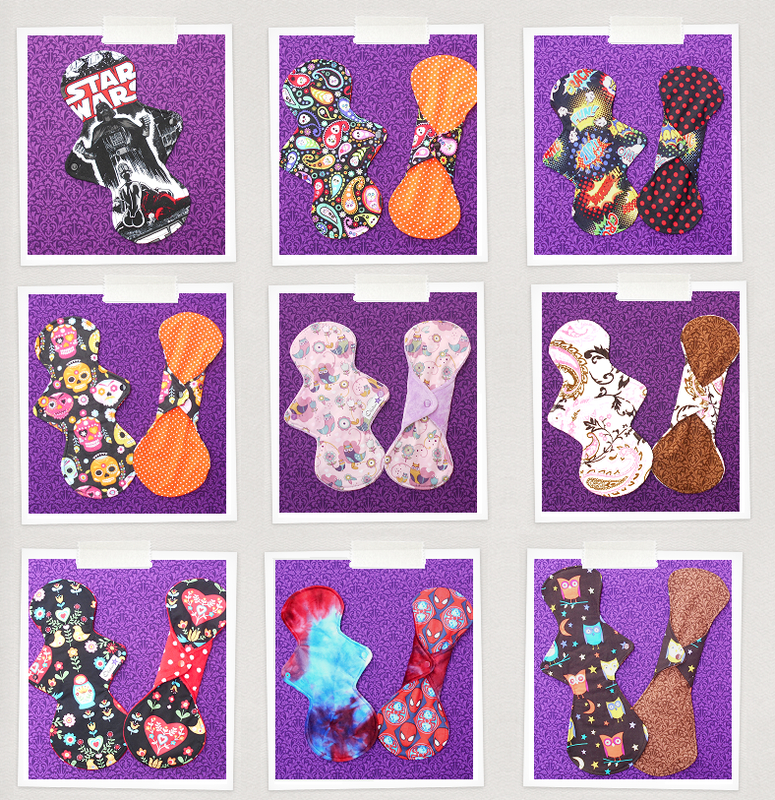 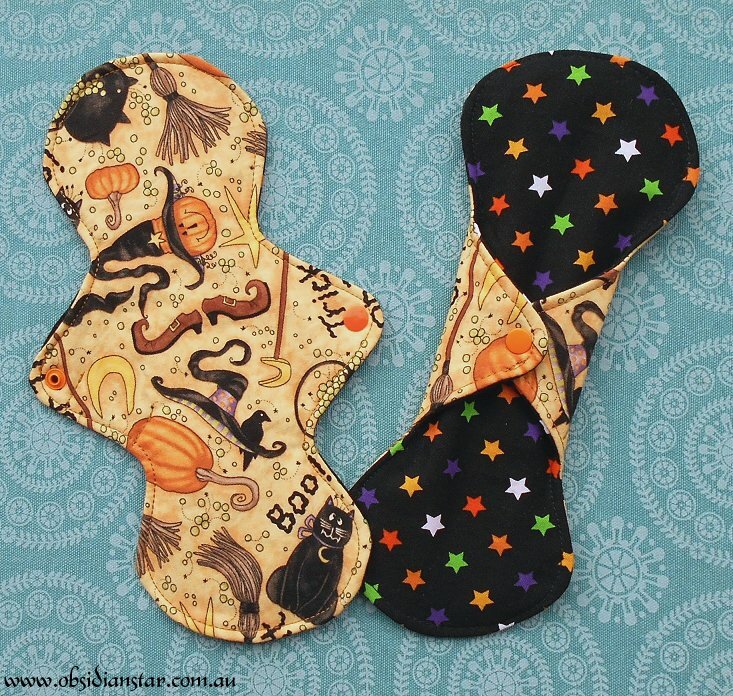 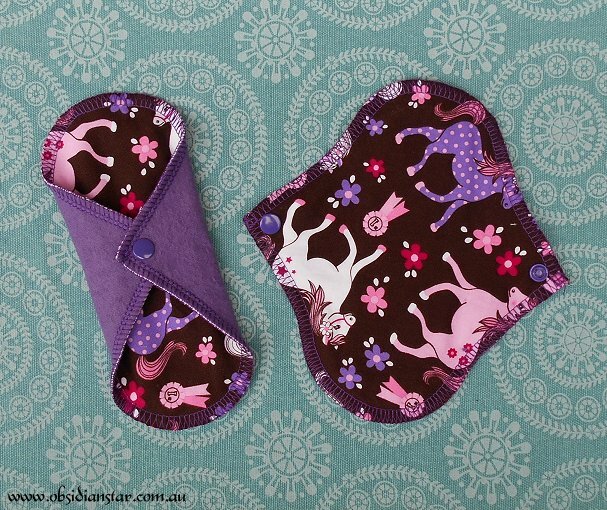 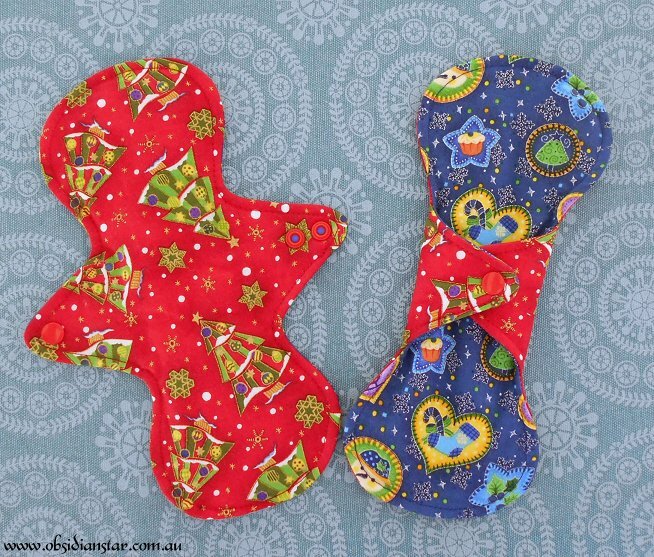 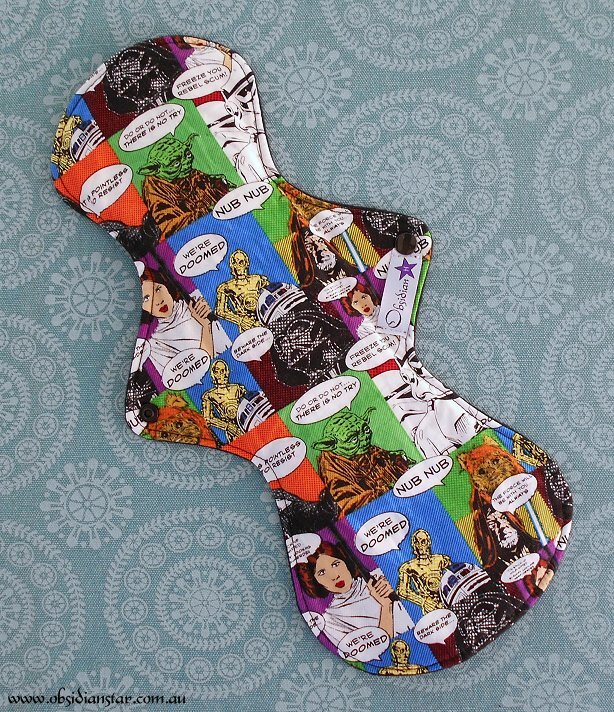 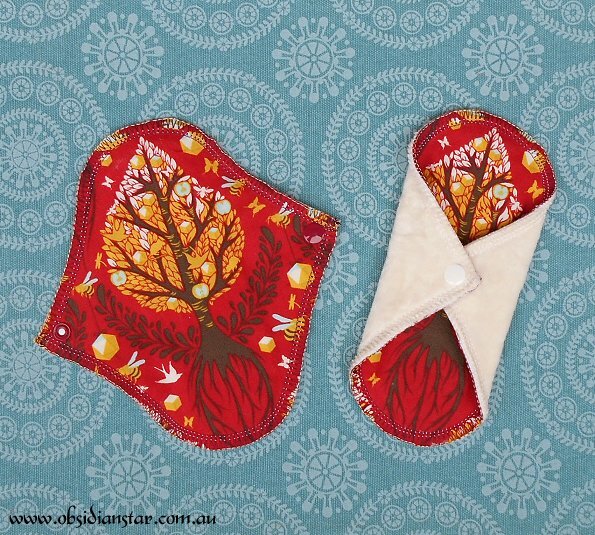 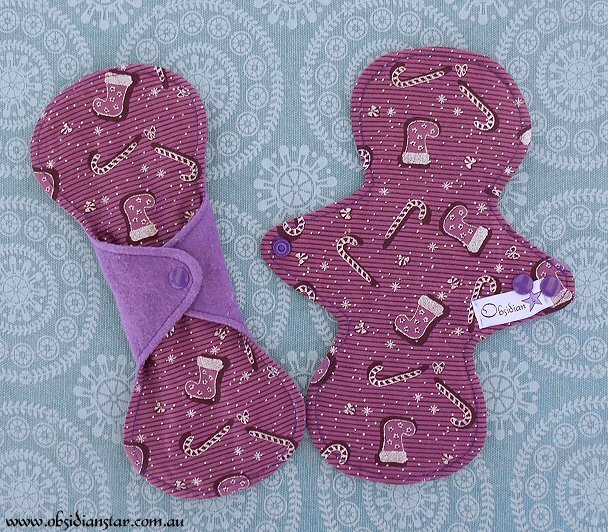 As part of the Pop Culture/Characters stocking on Cloth Pad Shop I’ve added these new pads. 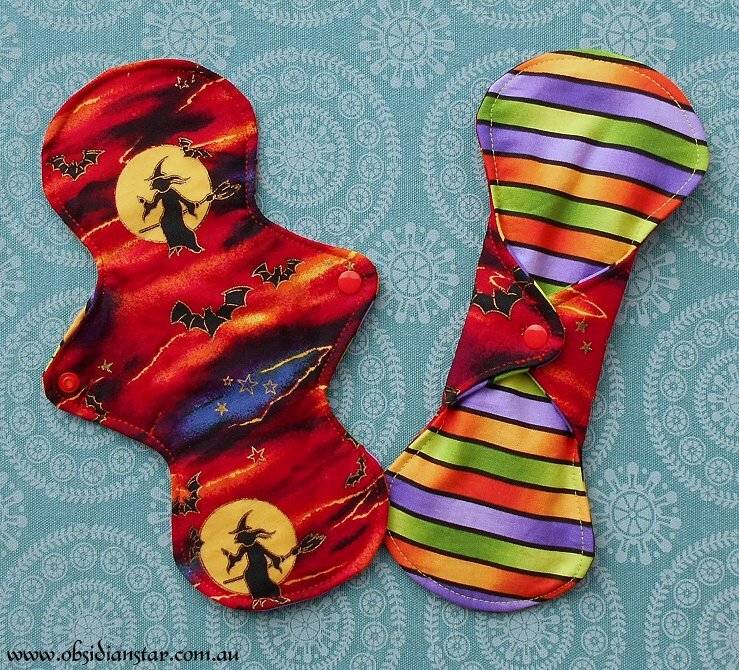 All orders over $20 (from participating stores, of which I am one :D) will get a scratchy card included with their order, that gives you a random freebie/offer. 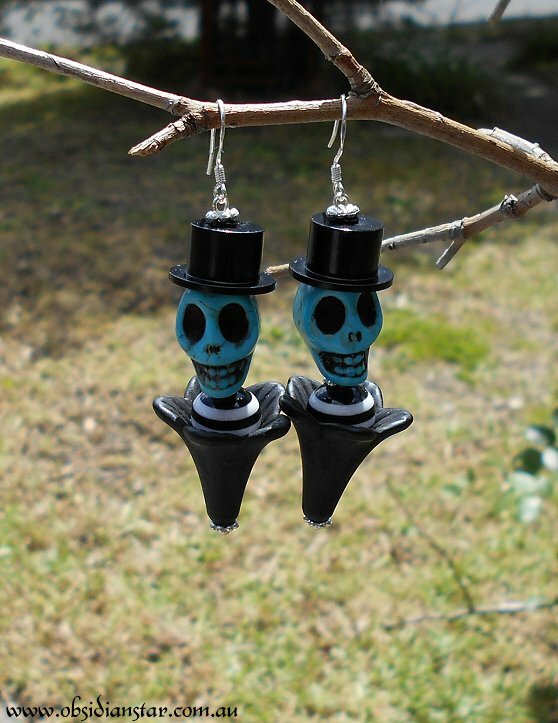 Shop is very empty! 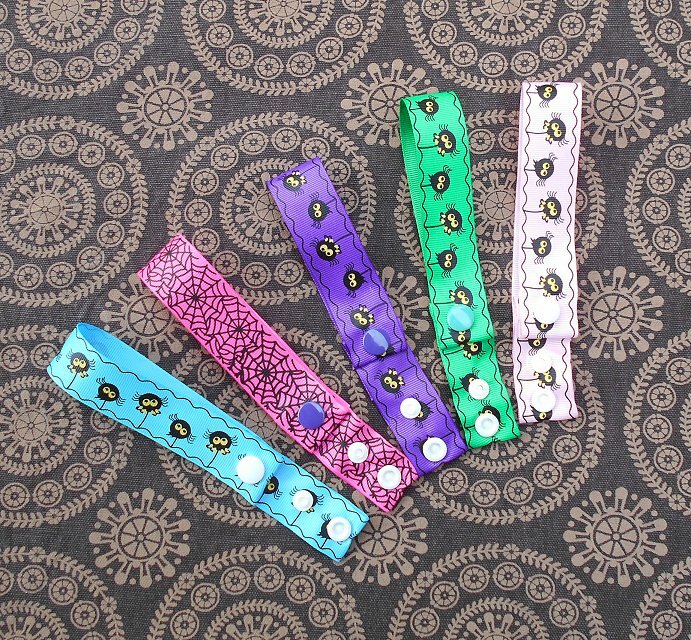 But restocking soon!! 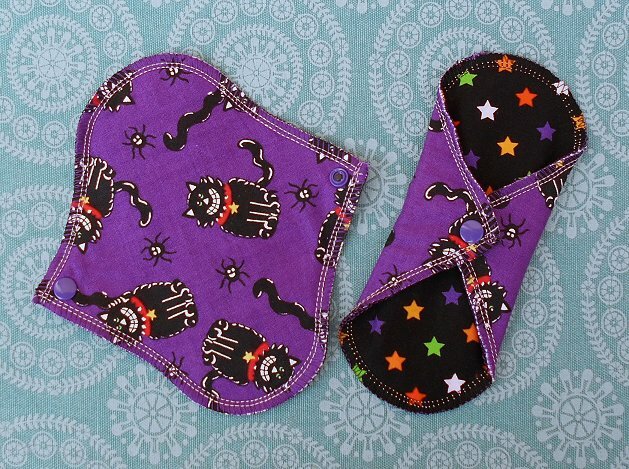 I’ll be stocking most sizes, but if there is anything in particular you’re looking for, let me know and I’ll try to make sure I include it. 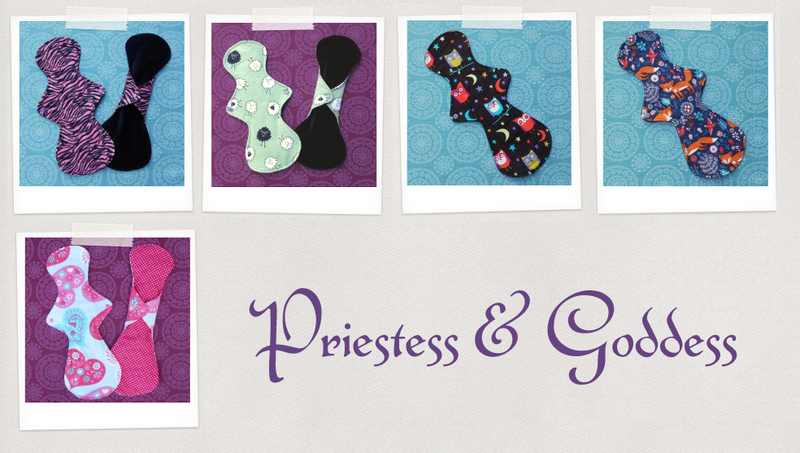 To bring the tone down a little 😛 I’d like to explain why I’ve been rather absent lately. 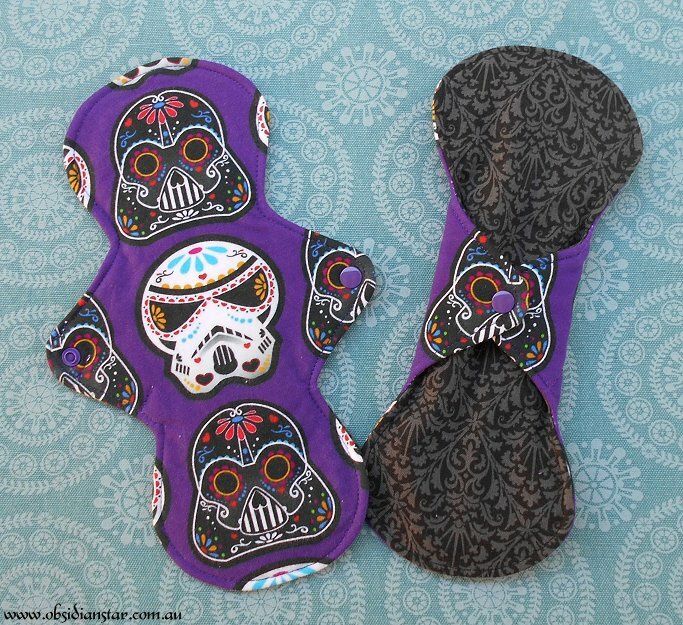 Christmas, Star Wars and Geisha – Ohh My! 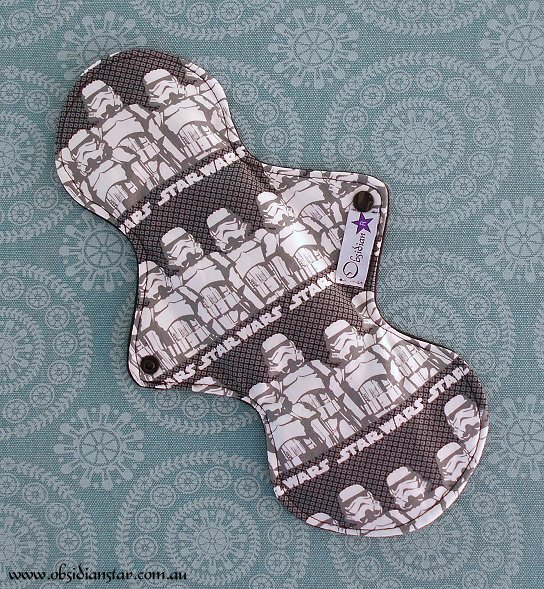 So for all you fellow Star Wars fans, I have some very special pads! 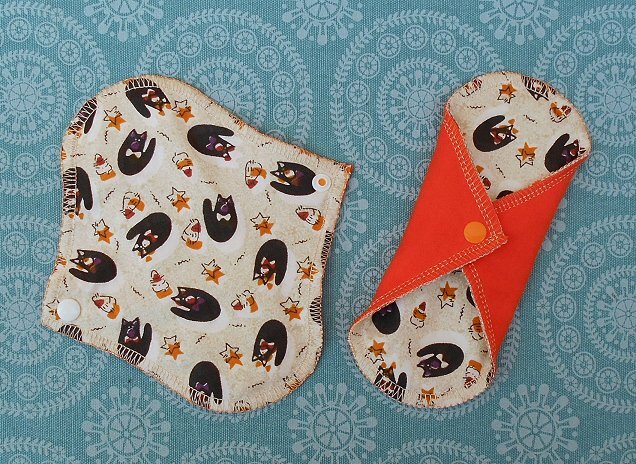 Made from an adorable Knitorious custom print! 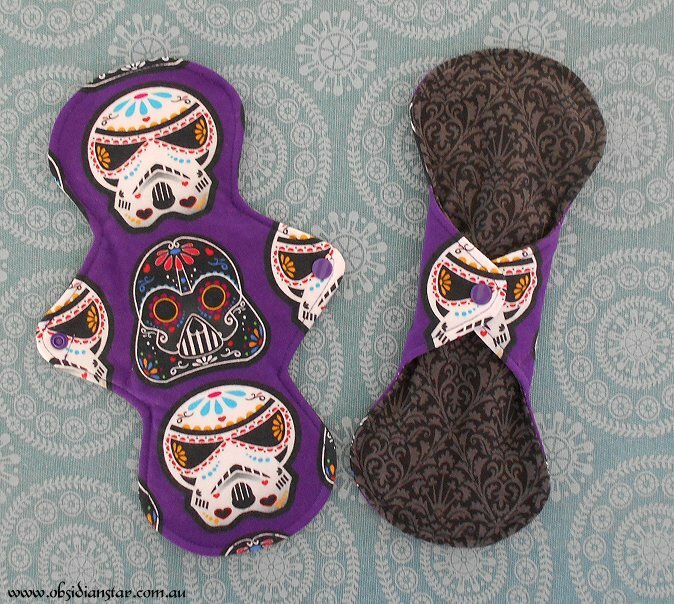 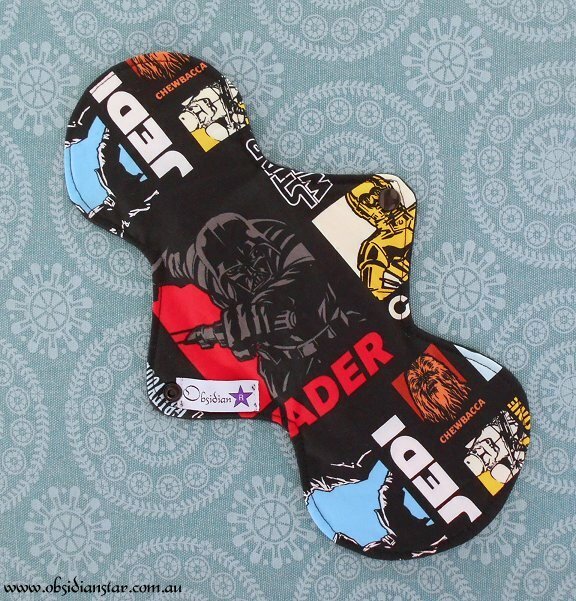 As well as a couple of other pads in Star Wars fabrics. 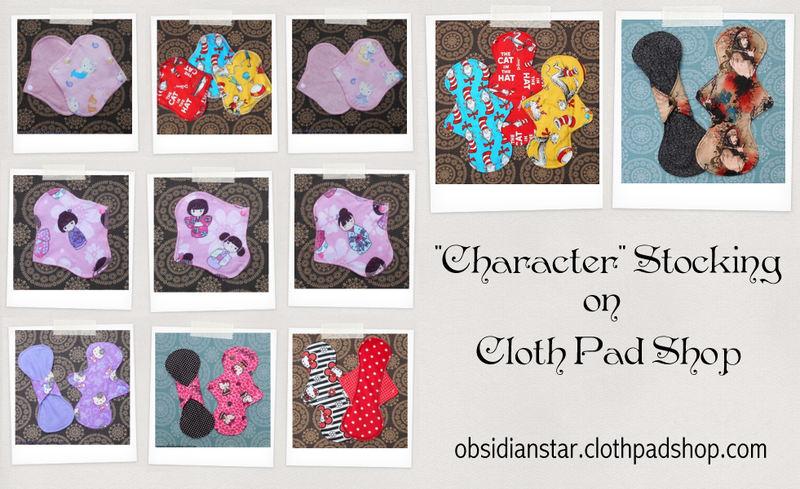 I’ve spread the products over my 2 stores – my Obsidian Star website and my Cloth Pad Shop store. 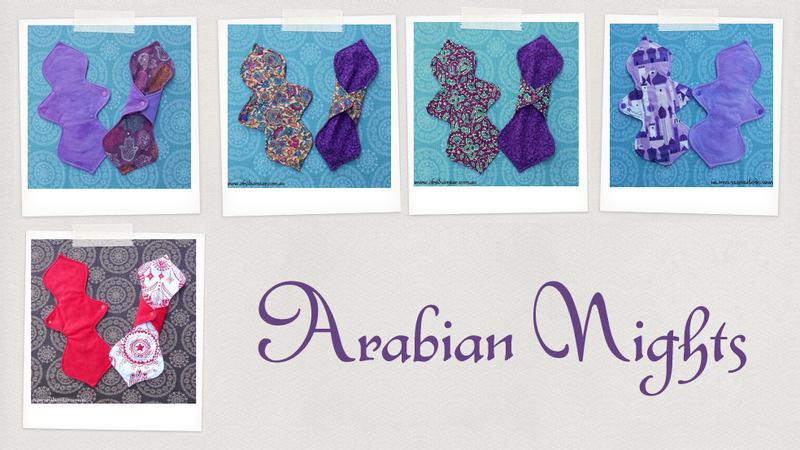 If you would like to purchase items from both stores, place both orders and make payment for both orders. 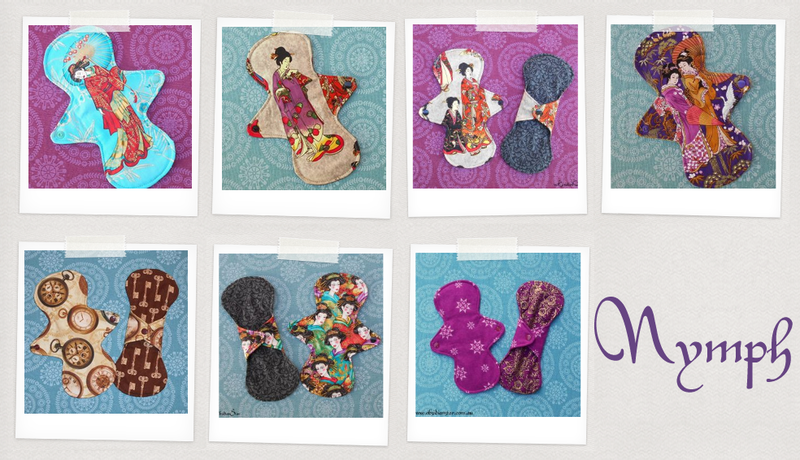 I will then refund any excess postage from posting your 2 orders together. 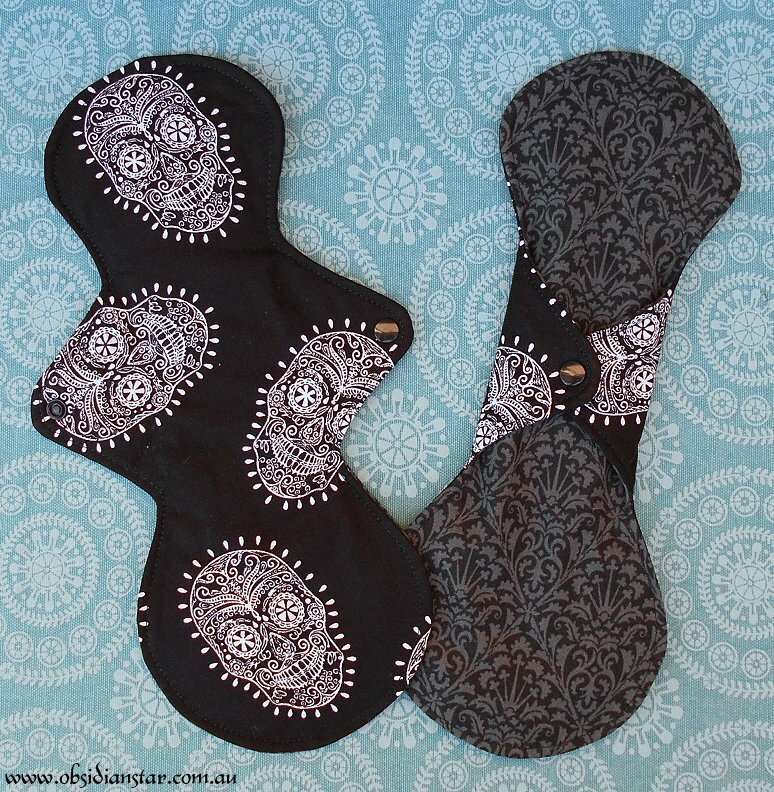 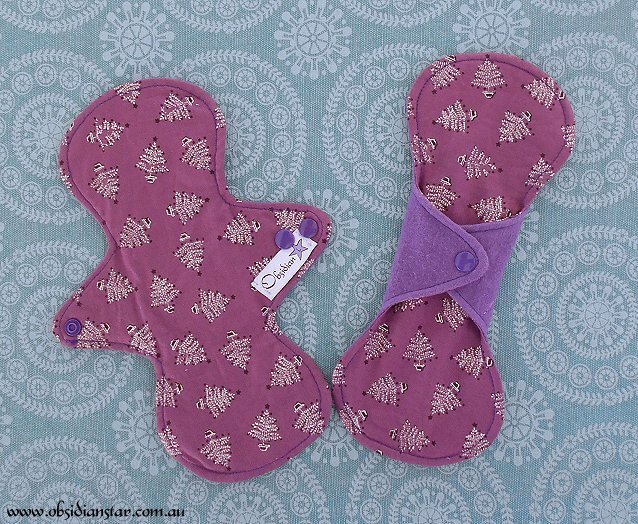 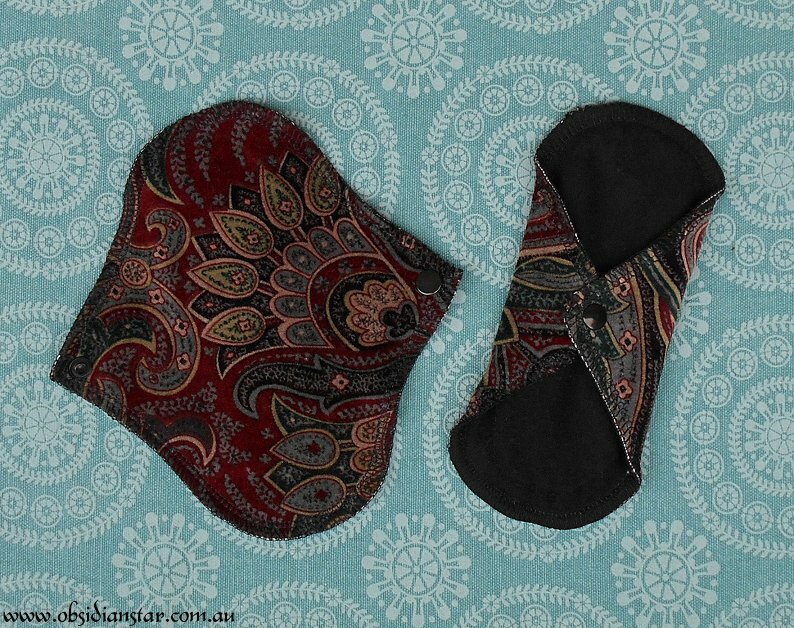 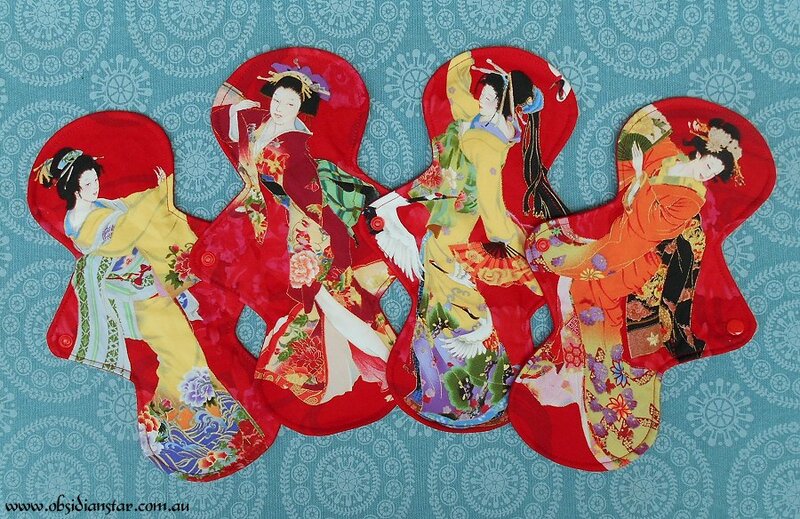 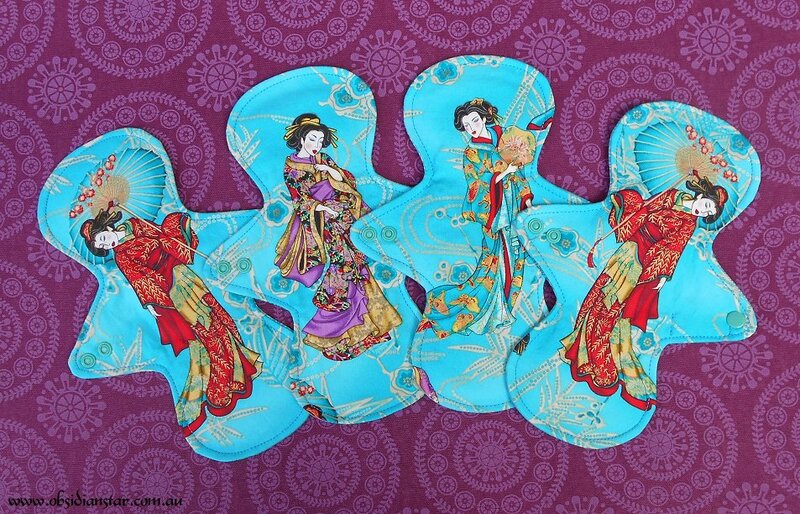 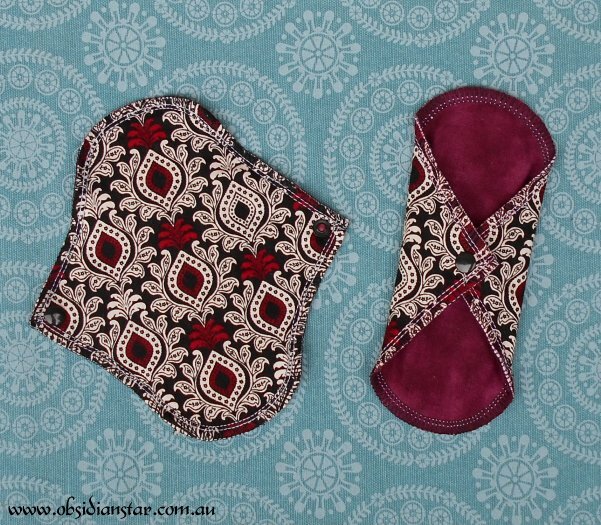 Pads like the Geisha, Tattoo girls and SugarSW ones have been specially cut to make the most of the print, so they are priced higher due to the fabric being pricey as well as the extra wastage of cutting them like that. 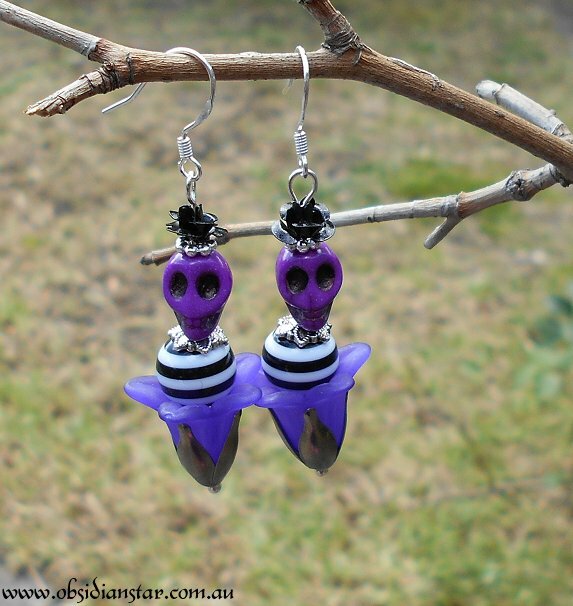 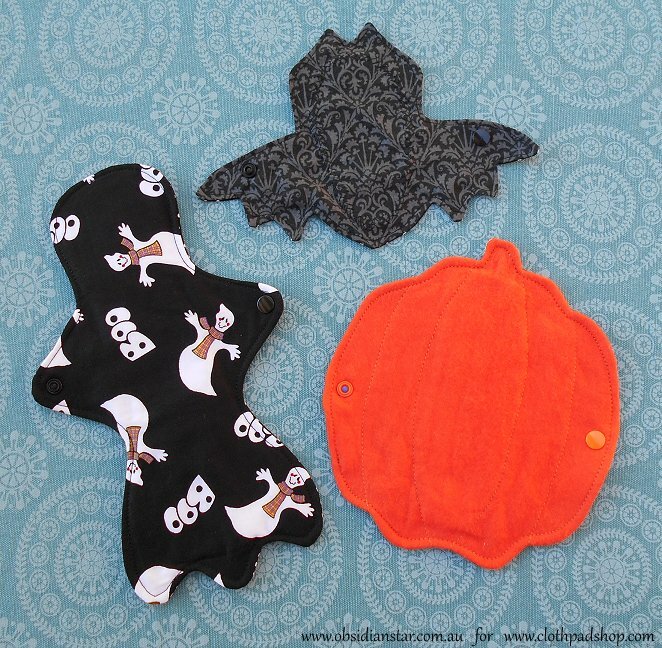 Any purchase of Halloween themed products today will get some extra Halloween treats included in their order! 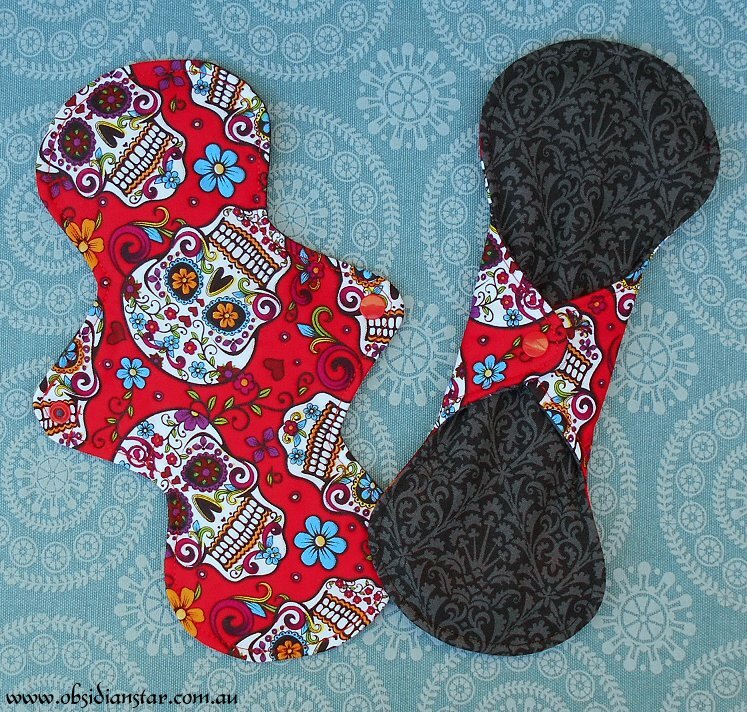 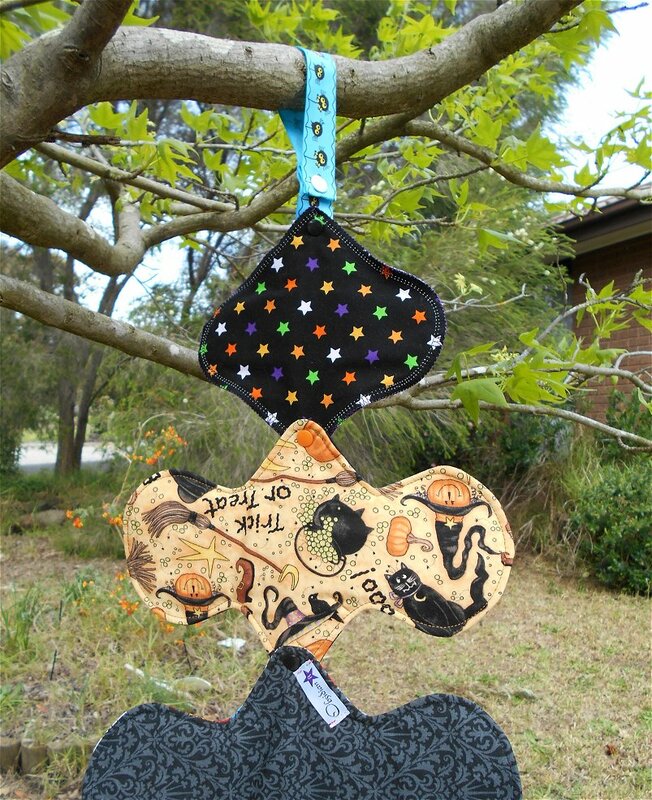 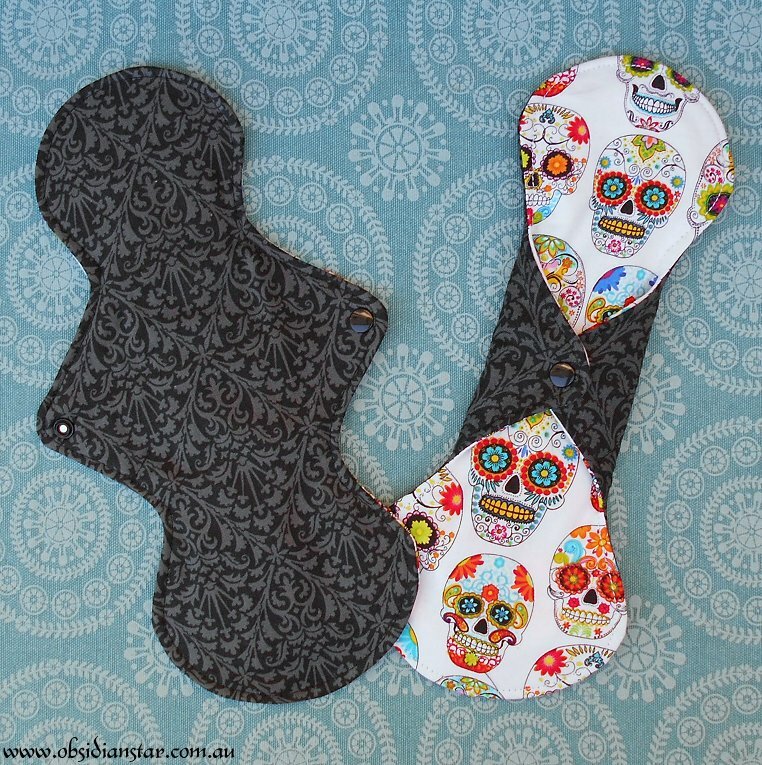 I’ve got some new Halloween and Sugar Skull pads on offer!! 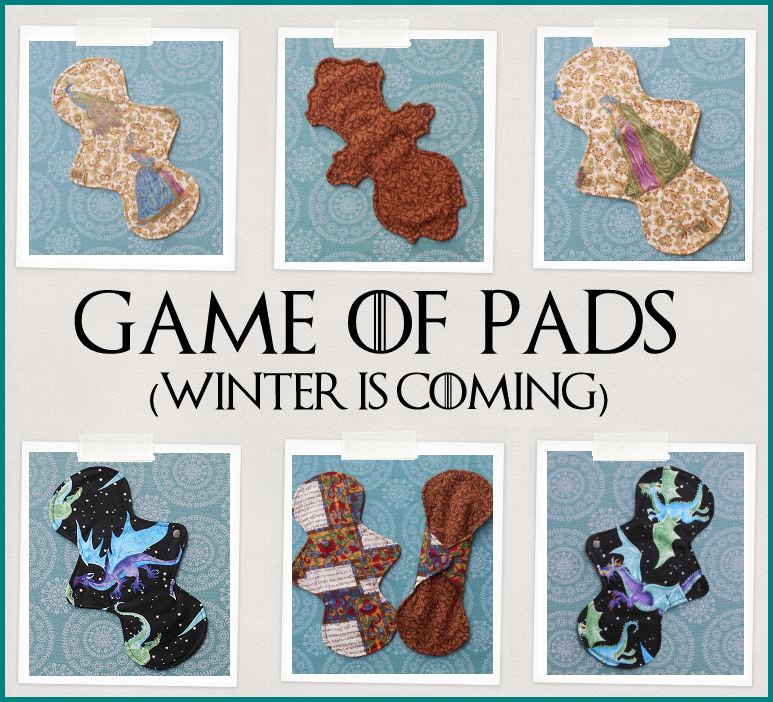 These special shapes were made so that I could create free patterns of these (which you can get by doing the CPS hunt!) 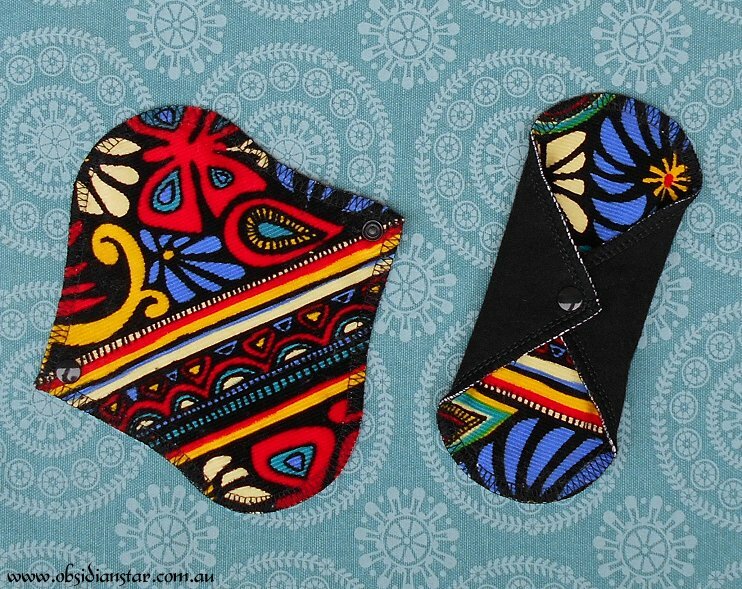 – So they haven’t been tested (normally I’d have people trying new pad designs to make sure they fit well), which is why I am offering them for free. 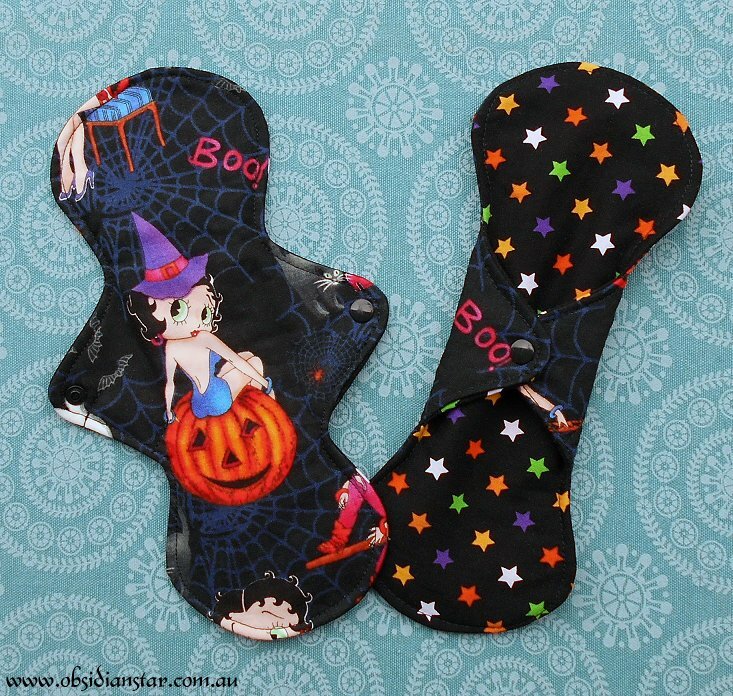 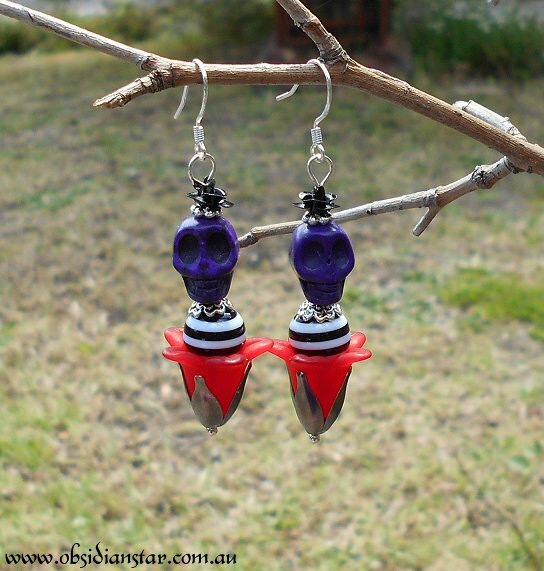 ~ Halloween stocking at Obsidian Star! 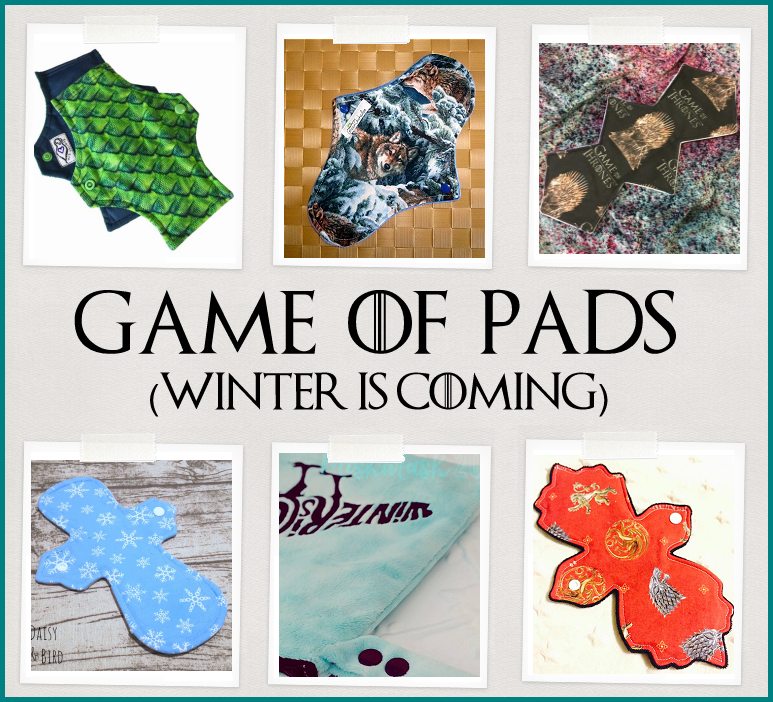 Yaaaaaar – There’d be Pirate Pads!